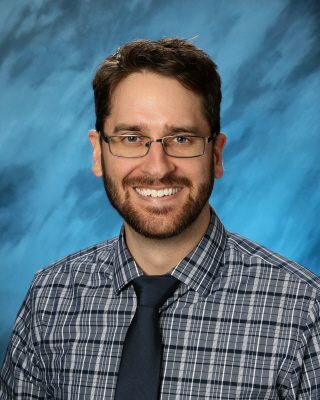 Kyle Gladding, math teacher, graduated from Union College with a degree in mathematics education. He likes studying the Bible, drawing and playing basketball. His wife, Stephanie, is the dean of women.